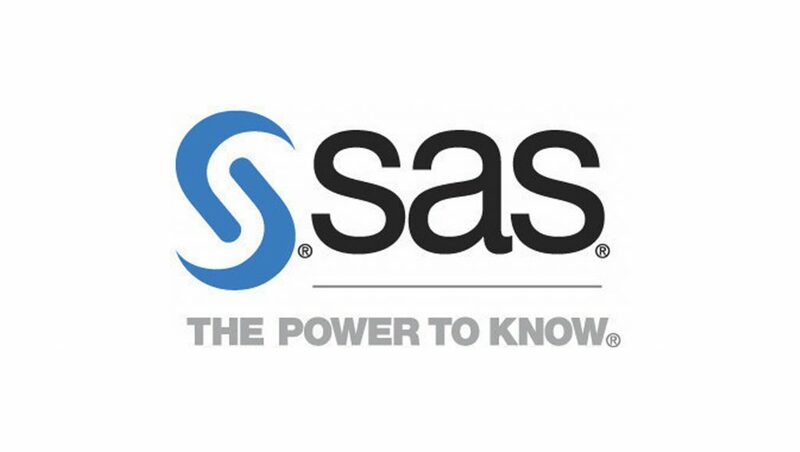 “SAS has been able to retain authority in the advanced and predictive analytics market and continue to grow year over year. This is not an easy feat given the rise in the number of competitors entering the market. 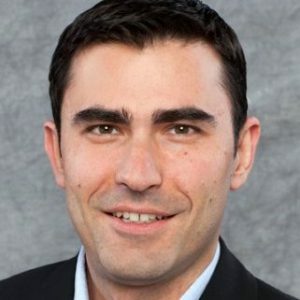 SAS’ deep roots in advanced analytics and commitment to R&D are two things that help SAS stay at the top of the category,” said Dan Vesset, Group Vice President of Analytics and Information Management at IDC. The platform is built on a strategy of using analytical insights to drive business actions, and supports and accelerates every phase of the analytics life cycle – from data to discovery to deployment.